Educators. Pioneers. Groundbreakers. Olympians. Athletes. Professor Franco, often called “The Godfather of Canadian MMA” has a lifetime of experience as a teacher and practitioner of martial arts. 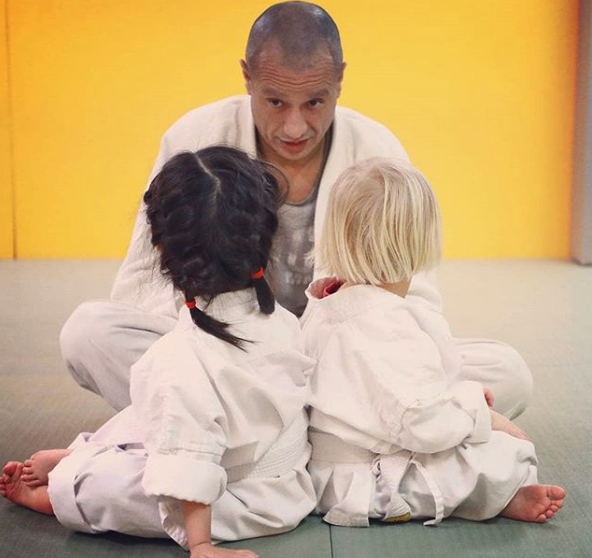 Holding an impressive record as a competitor, Professor Franco now focuses his attention on his role as Program Director of Innercity Martial Arts, where he is developing well rounded martial artists and a vibrant, thriving MMA Community.